Another edition of Saturday POW because I found just so many awesome things online this week; not the mention it’s OCTOBER already and that definitely deserves more special Fall-themed posts, no? 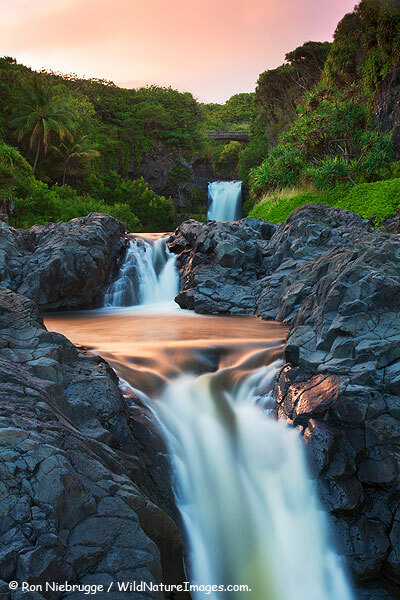 It’s time for some favorites of the week! 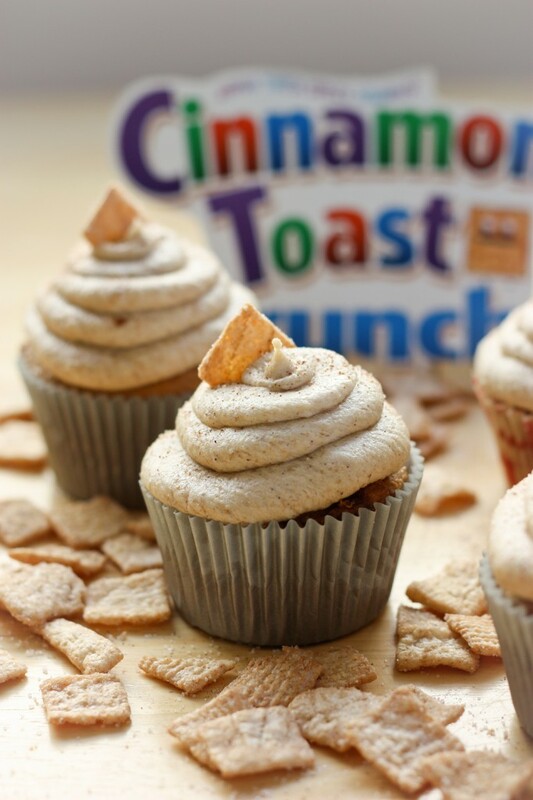 Favorite cupcakes: Cinnamon Toast Crunch cupcakes. Cinnamon Toast crunch was one of my favorite cereals as a tween and early teen. Yumm. Great inspiration for a cupcake, just too bad the recipe is done with a cake mix. Favorite Halloween inspiration: This MAC halloween makeup inspiration pin definitely caught my eye and gave me a few ideas as to what I could dress up as for this Halloween. Favorite Health Facts I didn’t know: 11 Ways Alcohol is actually, legitimately, healthy for you. So I knew red wine can be good for you, and some beer can be good for you…. but I didn’t really know exactly why or how. I haven’t been drinking much alcohol lately but this reminded me not to be afraid of alcohol. Although remember to enjoy it with caution and moderation 🙂 Who knew drinking can help me stay younger, live longer, and not get sick? Favorite nail art: Design gloss on black matte. I never actually liked matte nail polish but I really like this design if it’s combined with glossy design. It looks elegant, simple, and chic. Favorite outfit with a print: I’m kind of over the whole leopard print thing but this outfit is just SO cute, I’m all about it! Favorite Fall outfit: Oh my gosh, I love the sleek look of leather-esque in this outfit! Plus the girl is gorgeous so she obviously makes it look even better. I just love big scarves. 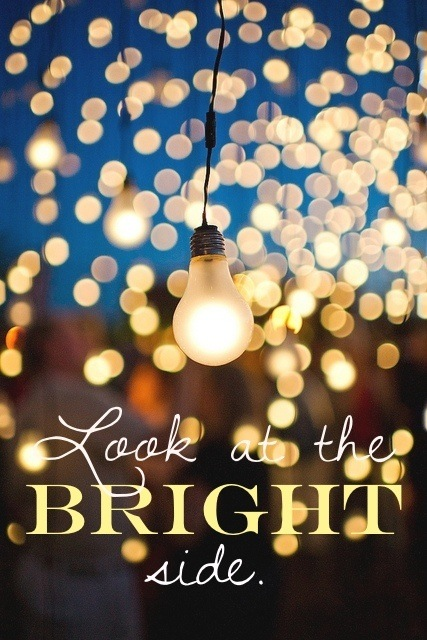 Favorite motivational image: Look at the bright side of things – it’s something I actually tel my friends ALL the time. I try to stay as positive and optimistic as I can for my friends. I know I have to learn to take my own advice more too though. that dog is too cute! and omg. 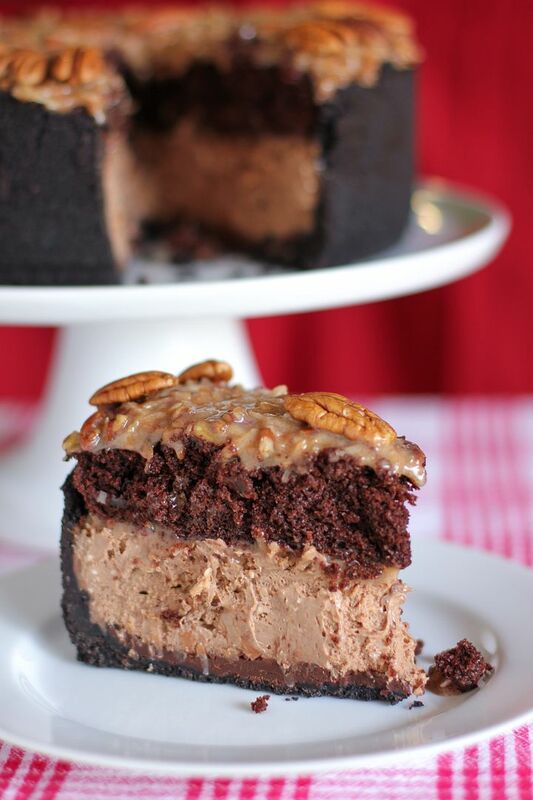 the chocolate cheesecake. drool. Do you ever feel guilty for being much less fit, and having less intense/less effective workouts, than a lot of bloggers? And does it annoy you that you hardly eat much at all, and barely eat any calories, yet still are not slim or lean? Your metabolism must be very slow. No I do not feel guilty and I wouldn’t say I hardly eat much at all. I am how I am. I don’t see how your comment relates to this post at all though. And that pup?! 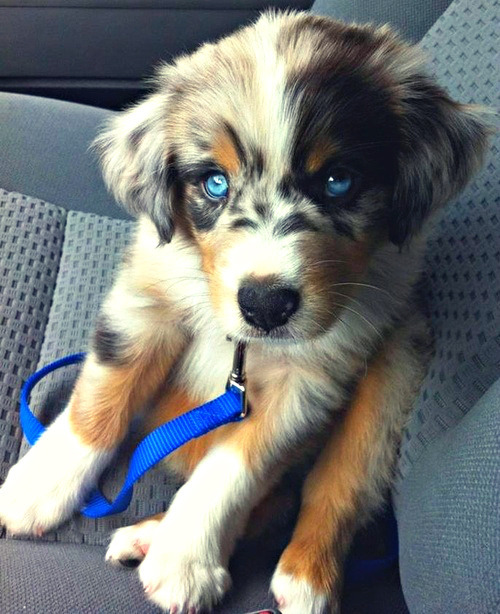 Ahhh, WAY too much cuteness! to be on the web the simplest tthing to be aware of. think about worries thhat they just doo nott know about.